10% off selected non-surgical treatments for NHS staff on production of an NHS identity card. 10% off selected non-surgical treatments for full-time students on production of a student identity card. Laser and IPL, buy 5 sessions and get the 6th free. 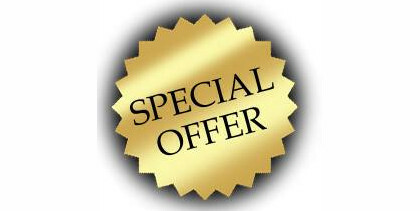 Offer is subject to the full payment for all 5 sessions being made in advance in full prior to commencement of treatment.